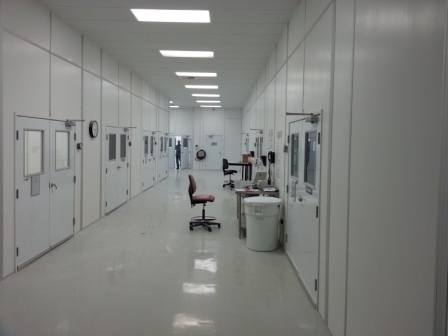 TG United, Inc. is a state of the art, 20,000 square foot cGMP compliant facility which manufactures a wide range of solid dose products including tablets and capsules in compliance with the OTC monograph. 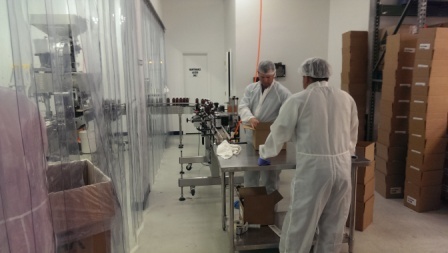 TG United offers flexible batch sizes to meet every customers need and flexible packaging quantities and configurations including blister pack options for samples or stock dose pack products. 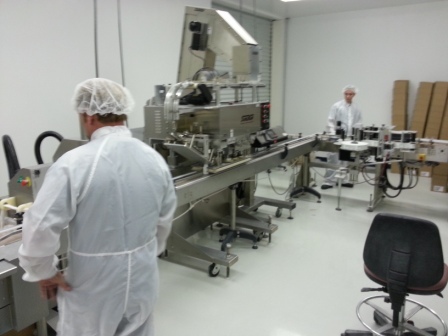 Dedicated to meeting any customers needs regarding the manufacturing of solid dose products. 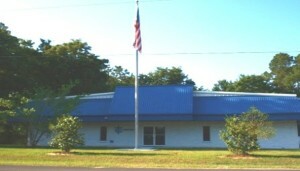 TG United, Inc. was formed in 2005 as a privately owned manufacturing company. We are located 40 miles north of Tampa, Florida, on the campus of the Brooksville-Tampa Bay Regional Airport and minutes from the Suncoast Parkway linking us to the Tampa Bay-St. Petersburg-Clearwater metro area. We are contract manufacturers for several pharma and healthcare companies and are a supplier of “private label” OTC medicines and nutritional supplements. Our products are widely distributed throughout the United States. 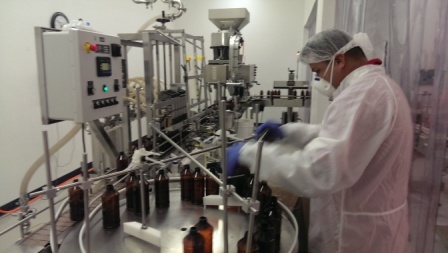 We employ independent facilities for “solid” and “liquid” dose drug products and are fully compliant with cGMP. 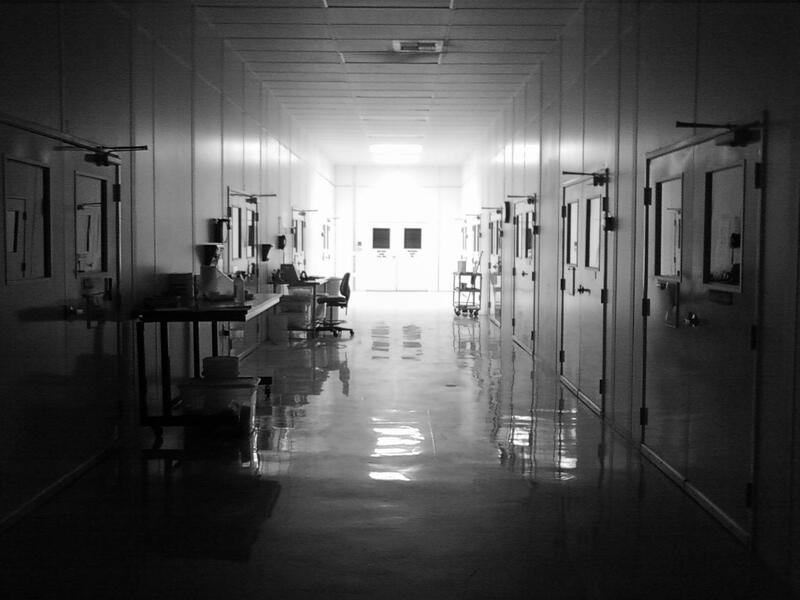 Our facilities are audited by the FDA, DEA and the Florida Department of Health. 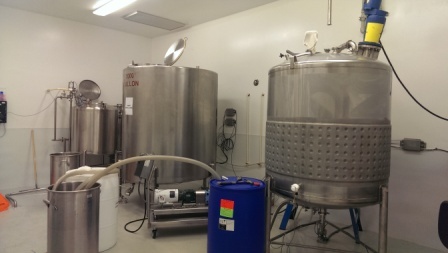 In addition to employing a staff fully trained in all aspects of our operation our facilities are fully automated in order to minimize human error. 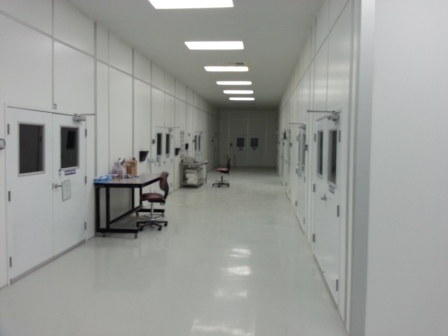 TG United Liquid is a state of the art , cGMP compliant facility expanding up to 17,500 square feet. 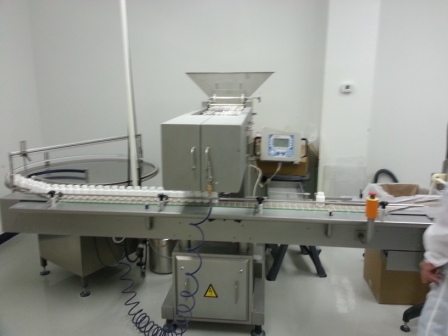 TG United Liquid, Inc. manufactures a wide range of liquid dose products in compliance with the OTC monograph and offers flexible batch sizes to meet every customers need as well as flexible packaging options. 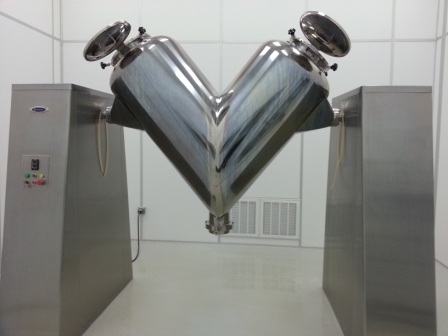 Designed to manufacture a wide range of liquid dose products. 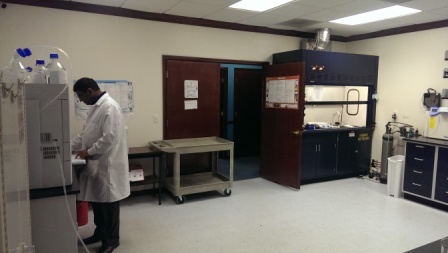 TG United Labs is a cGMP compliant laboratory. 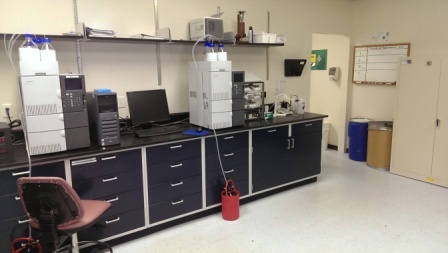 Capable of formulation development, analytical development, validation, testing and stability. TG United’s development services are characterized by a commitment to meet the client’s objective with the most efficient use of time and controlling costs.